We are pleased to present to you the Developer Bulletin for Update 0.6.15, which covers all the latest changes. Read more about it in our Developer Bulletin below, and prepare to jump into the Public Test and try the changes out for yourself! 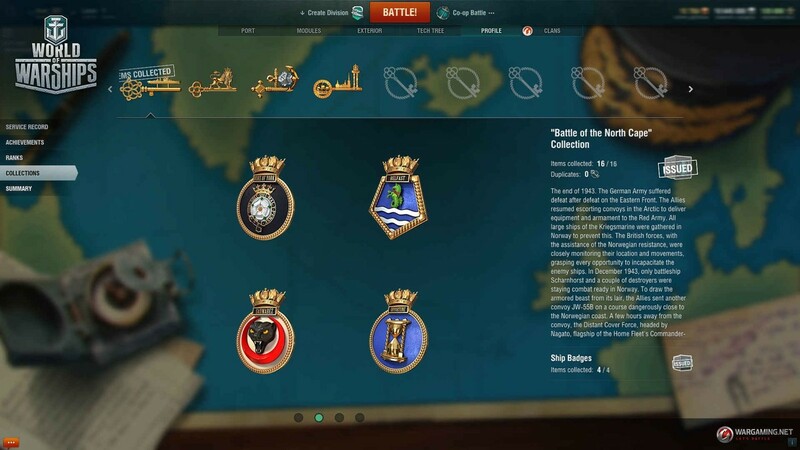 The upcoming update will bring a new operation called ‘Narai’, a new port, new campaigns including unique collectables, and New Year horns for all ships. Take part in the Public Test to try out and evaluate the changes that the forthcoming version will bring to the game. The second round of public test is coming soon – keep an eye on the portal for more news. Round 1 of Public Test will begin on 07 December, from 17:30 CET until 11 December 14:00 CET (UTC+1). Important! Because the version update is still being tested, the information in this Bulletin is tentative and reflects the state of game development at the time of publication. Certain changes and new features may be stripped or implemented in a different way by the time the final version of this update goes live. Screenshots, specific values of certain characteristics, and details of in-game mechanics will not necessarily be relevant after the update is released. Break a well-protected enemy defence line. Get close to the enemy base and provide support for the landing of troops, destroying the enemy ships in the process. You can complete the operation in two ways—defend the landing troops until their landing is successfully completed, or destroy all enemy combat units. Your decision should be based on your team’s lineup and play styles. 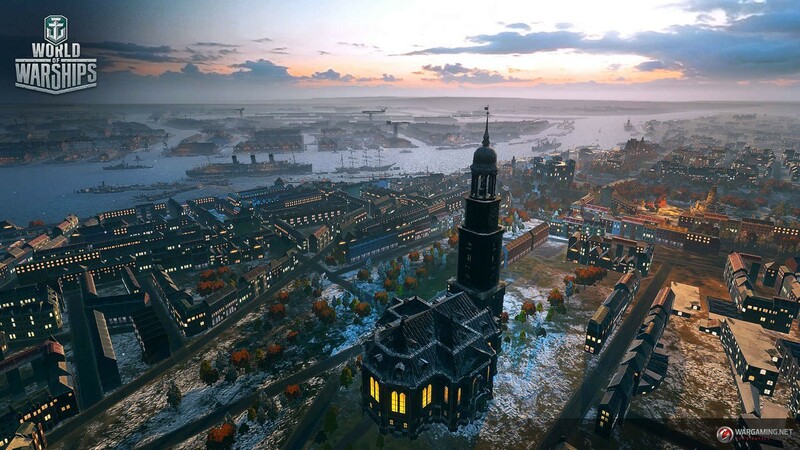 Update 0.6.15 introduces a new port named ‘Hamburg’ that will be selected by default for all players when the update is released. 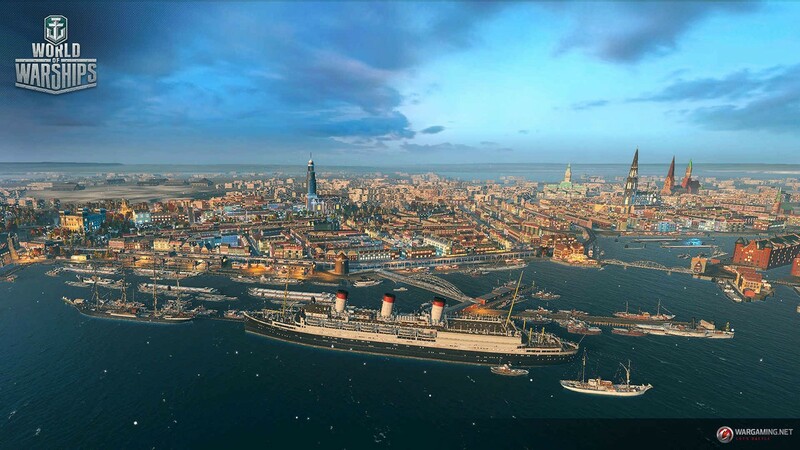 The port model was created using real historical images. It will also be added to the list of Ports. The update will bring two new campaigns. The first one, named “The Battle of the North Cape”, is dedicated to the historical battle which occurred on 26 December 1943, as part of the Arctic Campaign. It was the last battle between big-gun capital ships in WWII, fought between Britain and Germany. Each mission of this campaign relates to a certain stage of the said battle. The second campaign is dedicated to the New Year celebration. 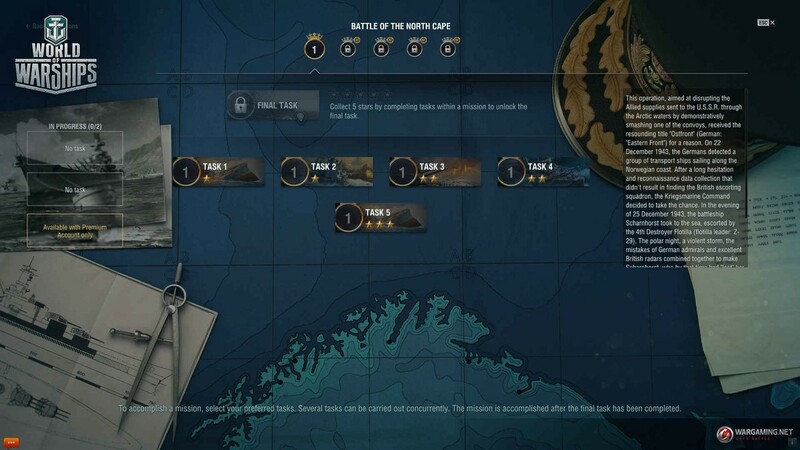 Players will be rewarded with various items from the new collection, inspired by the Battle of the North Cape for finishing both campaigns. Such items will include ship elements, photographs, badges, and coats of arms. The missions’ completion criteria will be much easier during the Public Test. It was done in order to simplify the progression through the campaign and make the rewards more accessible. The final rewards on the Public Test will differ from the rewards on the live server. New Years celebrations are fast approaching and what better way to ring in 2018 than with unique ship horns! 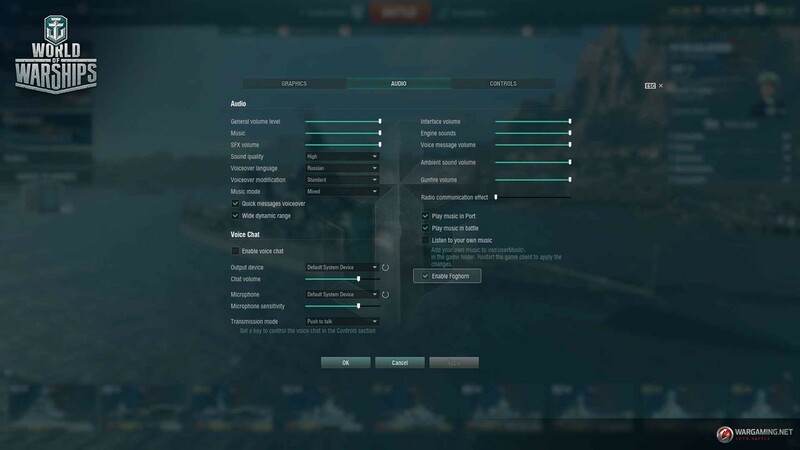 All the ships in the game will be able to sound their very own unique horn. Every time you start giving a sound signal ( “N” key by default), you spend its time resource (4 seconds long). This time resource will begin restoring 15 seconds after you used the horn. You don’t have to sound the signal for all 4 seconds at a time, you can split them into several shorter whistles instead. The full restoration of the time resource can take up to 45 seconds. Each ship type has a unique whistle tone of its own. The reach of the ship’s horn depends on the distance other ships (loudest at a distance of 1-2 km, quietest at the distance of 5-6 km). 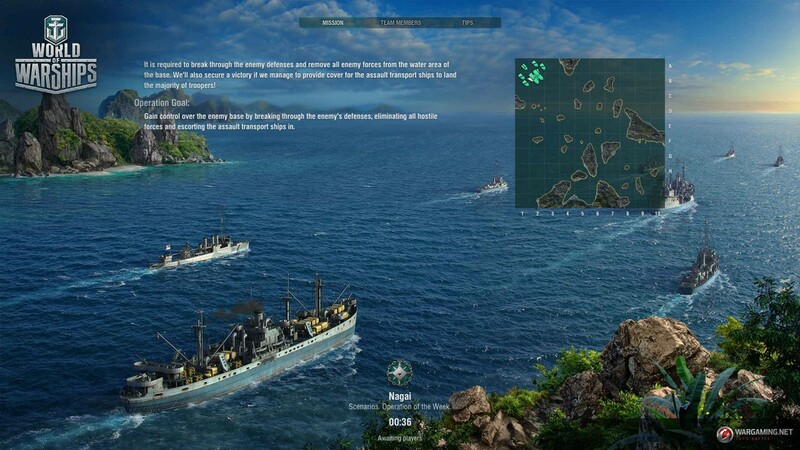 You will hear the enemy ships’ sound signals if these ships are detected by you or your allies. 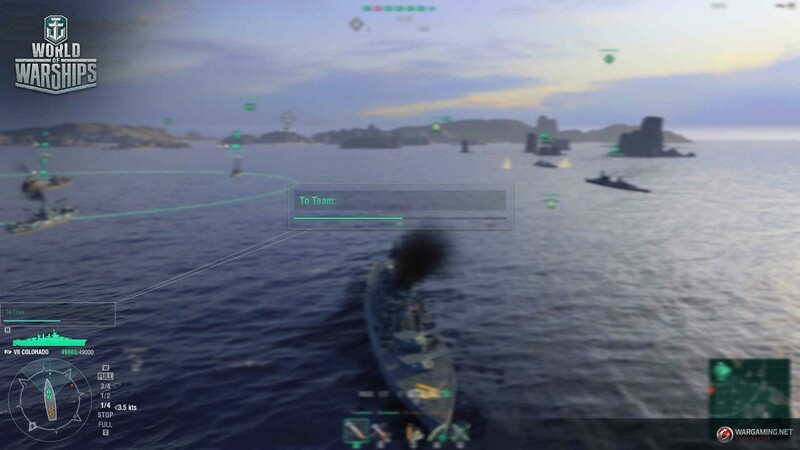 Using binocular view also affects the volume of the ship’s whistle. Enjoy!